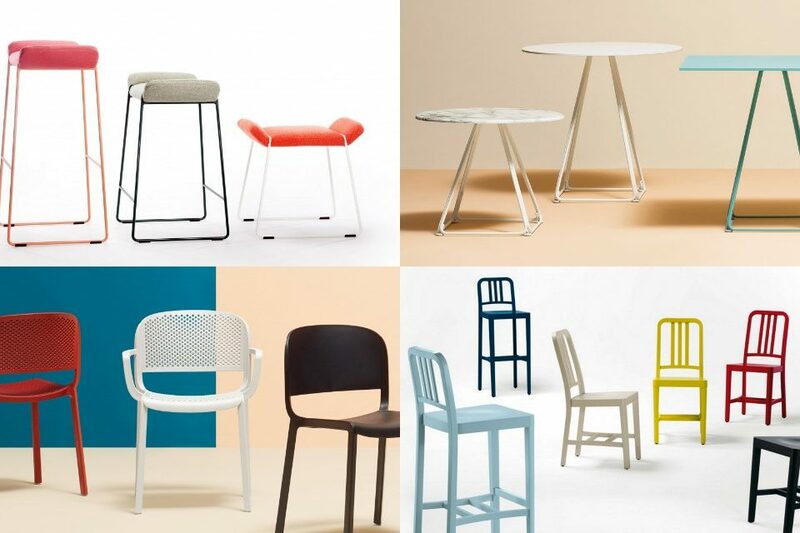 Next week marks the start of a series of events, fairs and projects that take over London as the design industry come out to explore emerging trends, product launches and to preview some of the best international design right here in the capital. Spaceist presents a selection of events taking place during the two week Festival and the fairs to visit for 2015. The landmark project this year features a piece commissioned by Knight Dragon, the Hong Kong based property developer, who is currently developing a new district for London with 15,000 new homes. Invited to design the project is British sculptor Alex Chinneck, renowned for elevating everyday objects and scenarios to surreal monuments, transforming the familiar into the extraordinary. 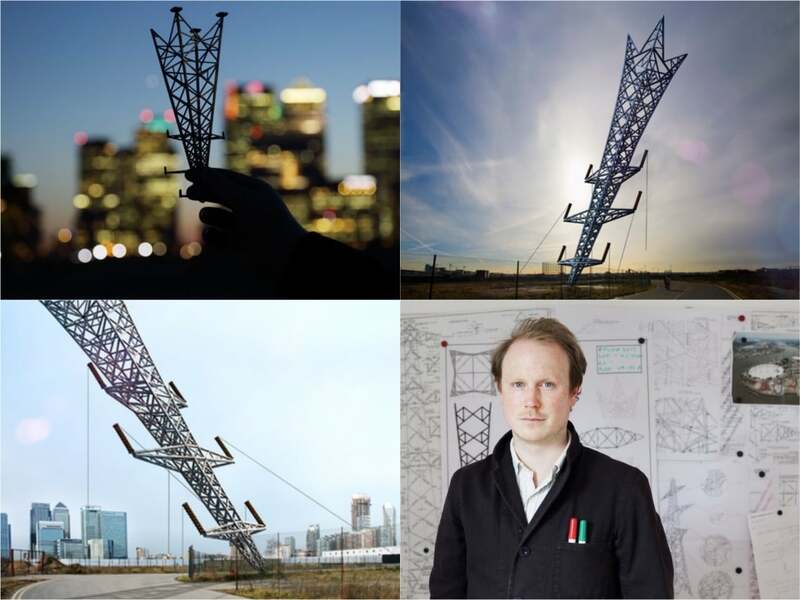 For this year’s Festival, he has created A Bullet from a Shooting Star, an outdoor installation at Greenwich Peninsula. Made from 450 pieces of steel and 900 engineered connection points, A Bullet from a Shooting Star, the expansive lattice of steel takes the form of an inverted electricity pylon that appears to have been shot into the ground at a precarious angle. Serving as a testament to the site’s rich industrial past and acting as a visual beacon signifying the site’s future, the structure marks a new residential district for London. It will be constructed from a combined length of 1186 metres of steel weighing 15 tons, presenting a marvellous feat of engineering made possible in partnership with specialist fabricators and engineers that is not to be missed. This year marks the centenary of Robin Day’s birth and to commemorate his legacy and the huge contribution his work has made, an exhibition display outside the V&A’s Britain 1500-1900 Galleries will be created. 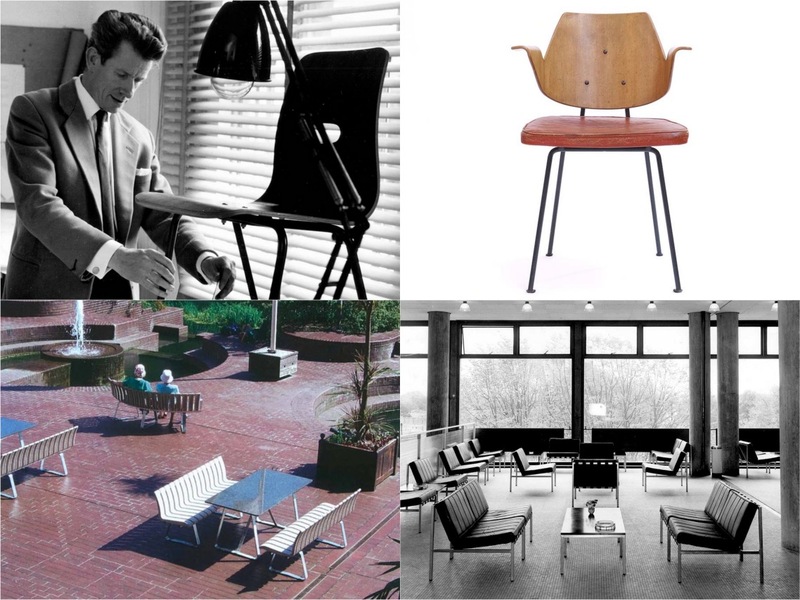 Best known for his Polypropylene stacking chair, Day grew up among the beech woods and timber furniture factories of High Wycombe, and retained a life-long love for wood as a material. Running from 19 September, the exhibition explores Day’s innovative use of wood in his professional practice together with objects made for the family home and writings that reveal his deep attachment to nature and strong environmental concerns. 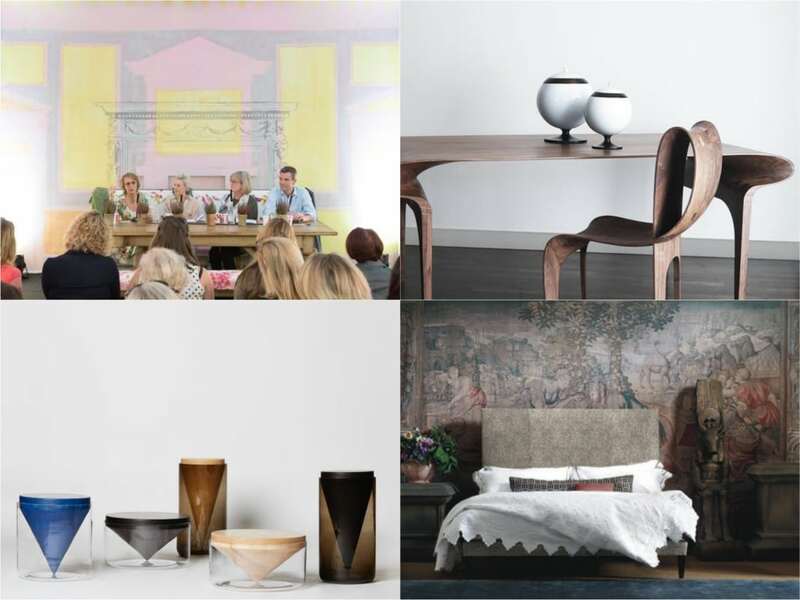 Running for over 30 years, Decorex presents a like of the most luxurious interior brands, making a return to its stunning location at Syon Park. 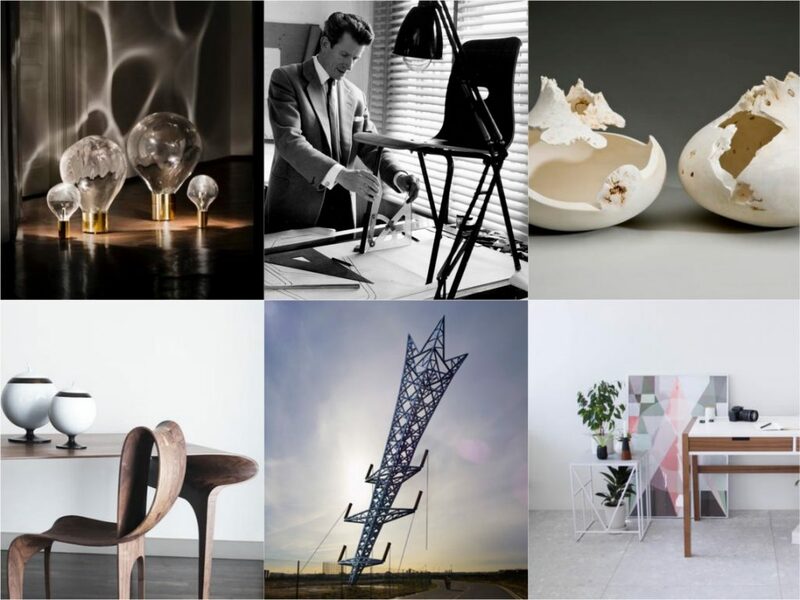 The theme this year is ‘the future of design’ with a specially curated talks programme covering the theme. 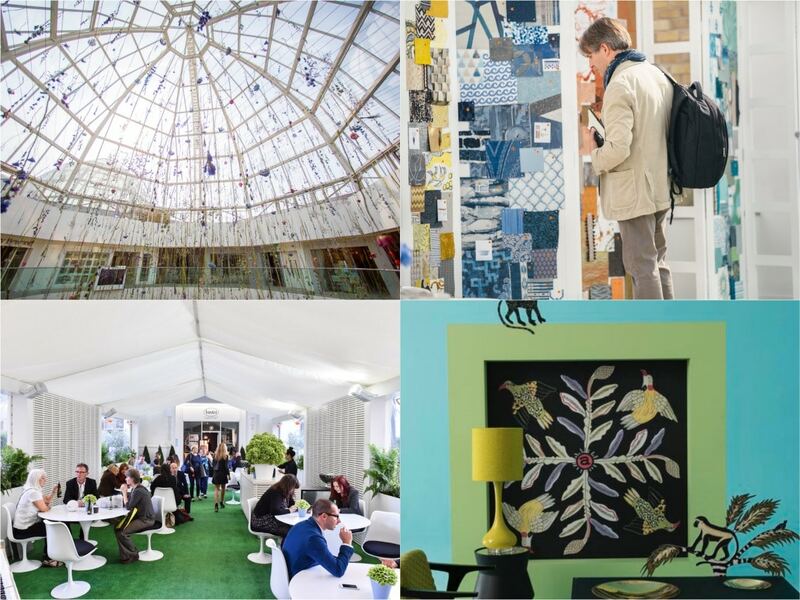 Throughout the four days, visitors will be the first to see new collections from more than 400 design brands covering furniture, lighting, carpets, textiles and wall covering plus a pop-up food market, and an on-site restaurant that will provide fine dining with views of historic Syon Park. 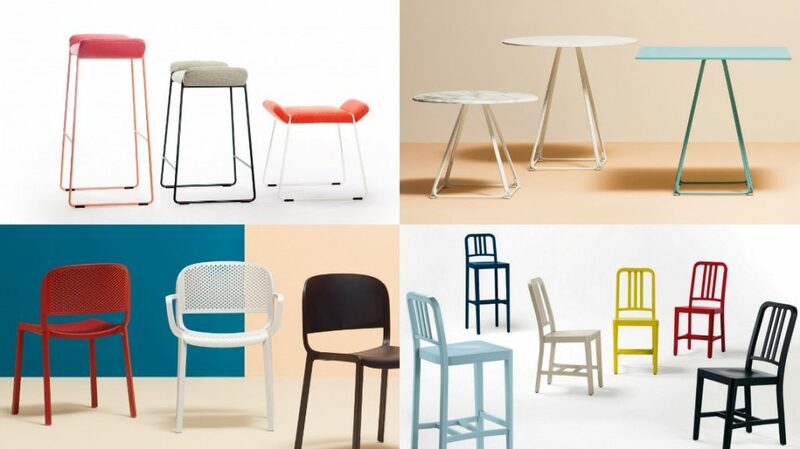 A comprehensive collective of over 500 leading international brands presents a design spectrum that covers everything from classic contemporary to cutting-edge. 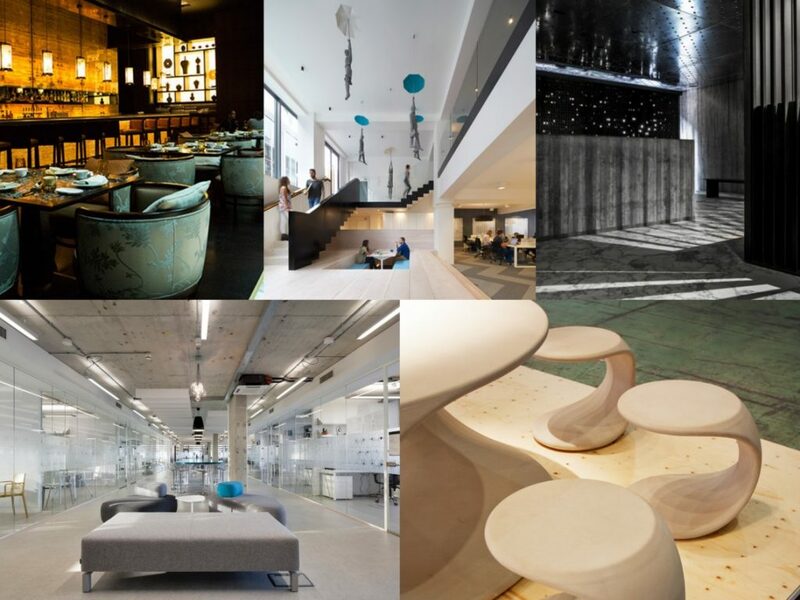 A dynamic programme brings together creative minds for an exciting exchange of ideas and collection launches. High performance products, superior materials, skilled workmanship, and refined artistry, is all under one roof. A perfect balance of style, imagination and innovation will come together with a showcase including furniture, lighting, accessories, surface materials, outdoor living, kitchens and bathrooms of the highest distinction. 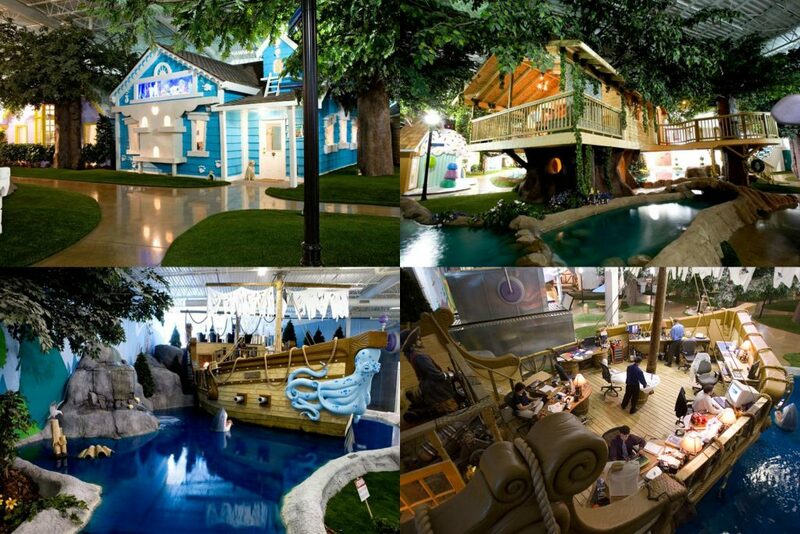 For its 21st edition 100% Design, the UK’s largest design trade show returns in a brand new location, Olympia London. 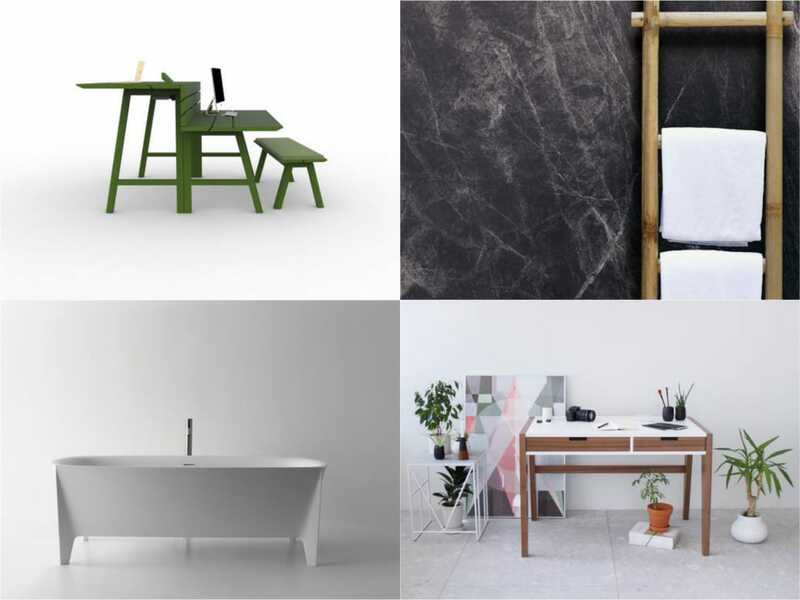 Taking over the Grand and West Halls, the show will take place across two levels and will feature five distinct sections: Interiors, Design & Build, Kitchens & Bathrooms, Workplace and Emerging Brands. 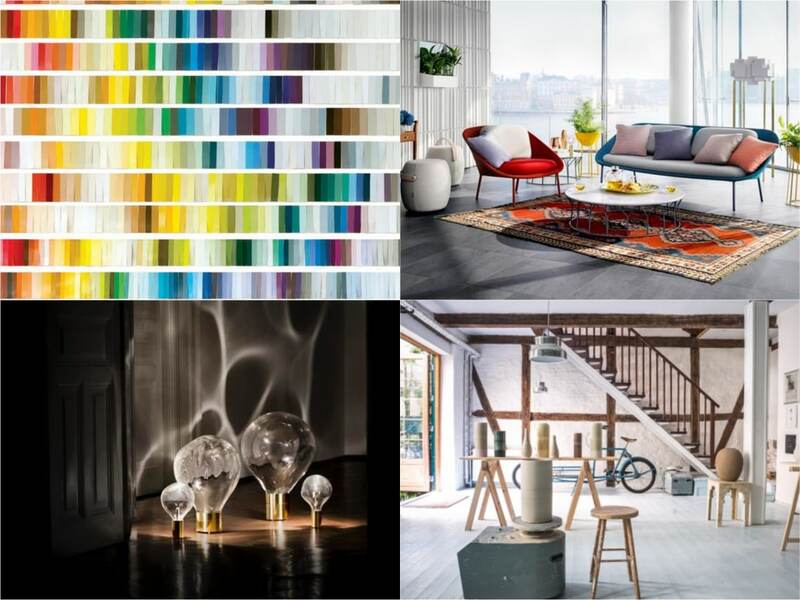 Collaborating closely with trend forecasters WGSN among many others, the ‘Design in Colour’ theme will be brought to life through a visual and sensual experience of using colour across interiors and the build environment. 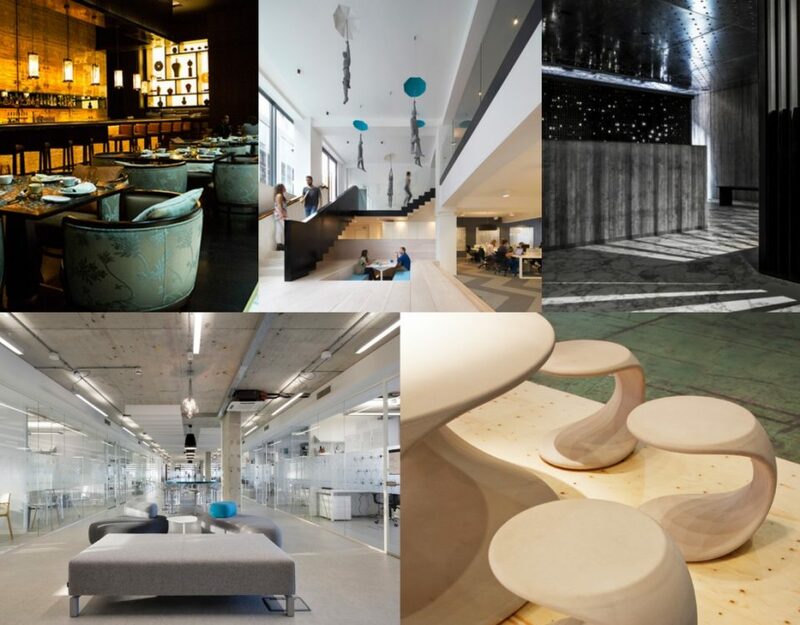 Now in its 5th year, designjunction will this year be held at two new central London locations, The College and Victoria House. 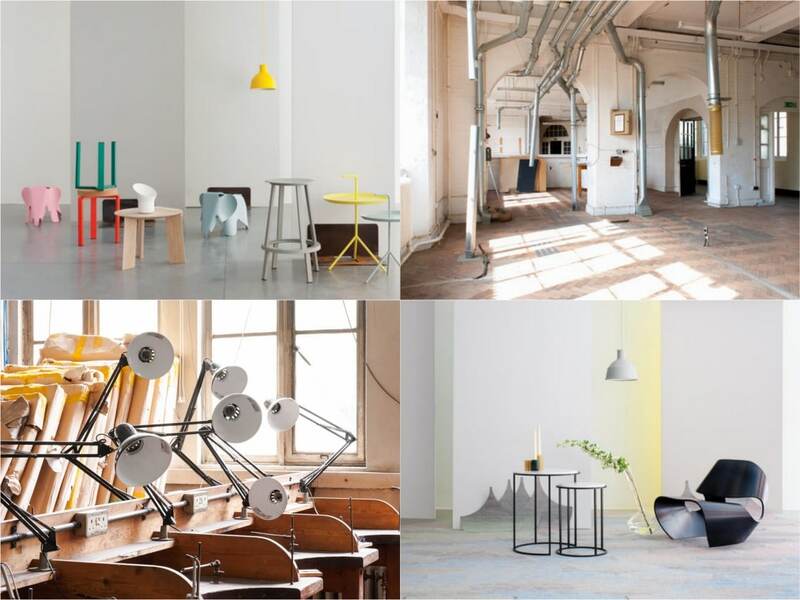 designjunction2015 will be host to more than 100 international brands, 50 design-led stores, hundreds of product launches, interactive installations, a dedicated lighting show, lightjunction, an outstanding seminar programme, various live workshops, and a wealth of culinary delights across the two venues. 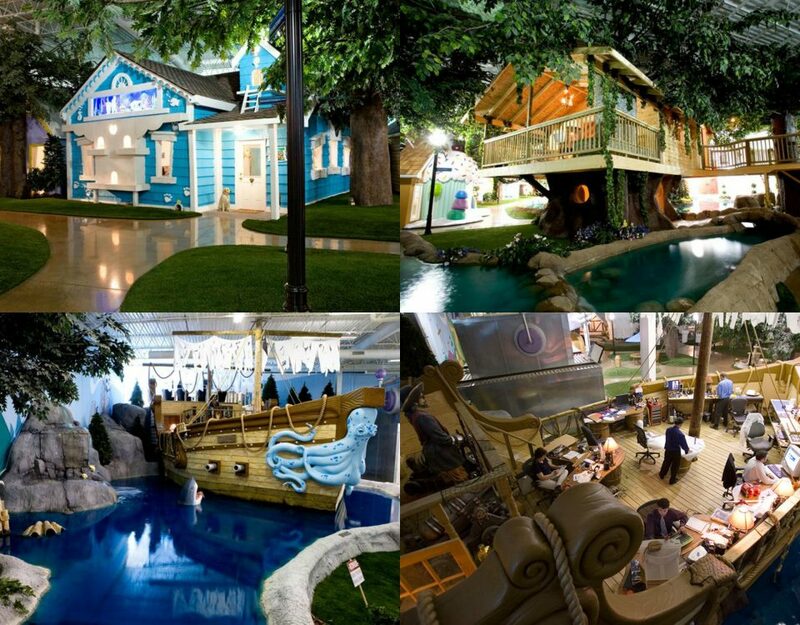 Tent & Super Brands, London have rapidly become the host fairs for national pavilions during the Festival, with 450 exhibitors from 29 countries. Some pavilions will be themed around a design discipline such as the Czech Republic’s 2014 Glass Mania by Umprum academy, or will be a cross-disciplinary selection by producers such as Fulgen for 100% Norway 2015. New brands showing in Super Brands will include Neo Craft from Germany and Yask from Switzerland. Visitors will also be able to enjoy a colour experience by Dulux and a talks programme that will reflect the country pavilions line-up.